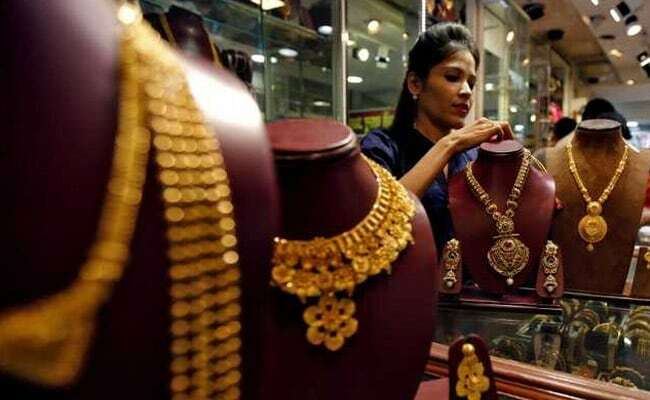 Gold prices held steady at Rs 32,970 per 10 grams on Wednesday in scattered deals at prevailing levels, even as it weakened overseas, reported news agency Press Trust of India (PTI) quoting the All India Sarafa Association. Silver prices went up by Rs 40 to Rs 39,000 per kg on the back of increased offtake by industrial units and coin makers. Pick-up in demand from industrial units and coin makers at the local spot market mainly kept silver prices higher, said the report citing traders. The bullion market will remain closed on Thursday on account of Holi. 1. Gold of 99.9 per cent and 99.5 per cent purities ruled flat at Rs 32,970 and Rs 32,800 per 10 gram, respectively. It had gained Rs 140 on Tuesday. 2. Besides, Sovereign gold remained flat at Rs 26,400 per piece of 8 grams. 3. Globally, gold prices dipped as the dollar firmed, making bullion expensive for holders of other currencies, reported news agency Reuters. 4. Spot gold was down about 0.2 per cent at $1,303.18 per ounce, trading in a narrow range of $4. US gold futures dipped about 0.3 per cent to $1,303. 5. Silver coins, however, continued to be traded at the previous levels of Rs 79,000 for buying and Rs 80,000 for selling of 100 pieces.